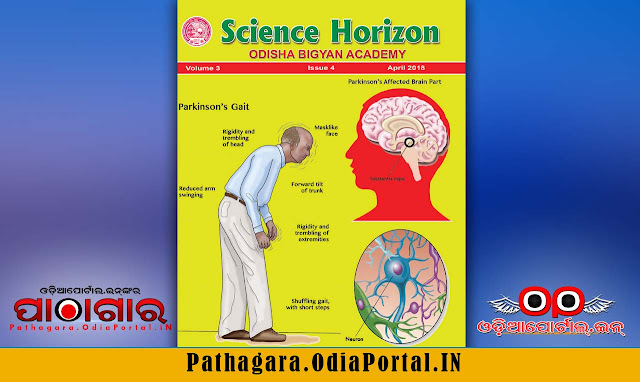 Read online or Download Science Horizon (April 2018 Issue), published in the year 2018 by Odisha Bigyan Academy. 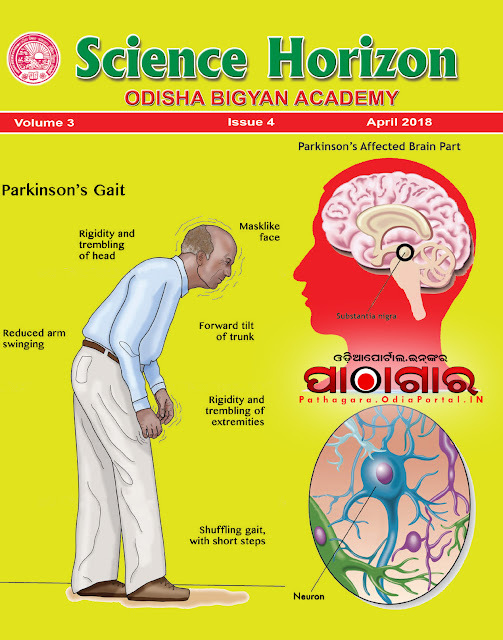 Science Horizon is a monthly English magazine which carries articles on popular scientific topics & technological advances for common public, especially the school students upto +2 level. SIR ODIA GK PLZ UPLOAD KARANTU.